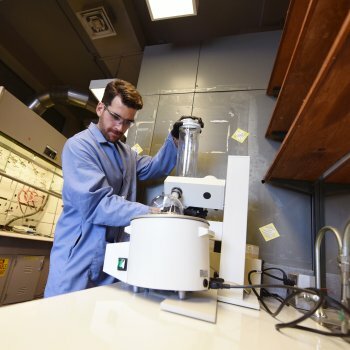 Carolina chemistry is celebrating its 200th birthday. 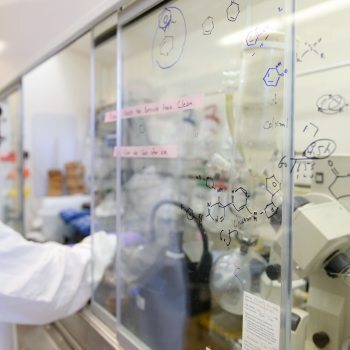 A key secret to reaching this venerable milestone and achieving an international reputation has been to invest in generations of promising young scientists and to provide them with the tools they need to thrive. Today, young scholars continue to work alongside foundational members of the department. As the chemistry department turns 200 years old, the College of Arts and Sciences looks back on how the department became the powerhouse it is today. 1880 Francis P. Venable becomes sixth professor of chemistry and first faculty member with an earned Ph.D.
As the chemistry department became a booming research enterprise, it also turned into a hotbed for entrepreneurship. From the discovery of calcium carbide to reimaging 3-D printing, the department's work has left a lasting mark on the world. 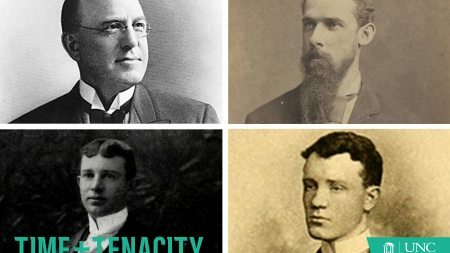 How an unexpected discovery transformed the world and made Morehead, Venable, and Kenan household names at UNC-Chapel Hill. 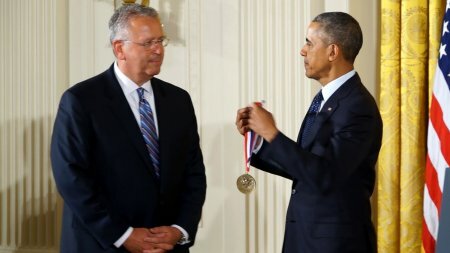 Chemistry professor Joseph DeSimone’s years of innovative and beneficial work in material science was honored in 2016 by then President Barack Obama with the National Medal of Technology and Innovation. 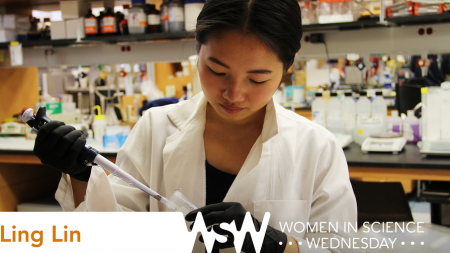 Junior Ling Lin is an undergraduate researcher double-majoring in chemistry and Asian studies. 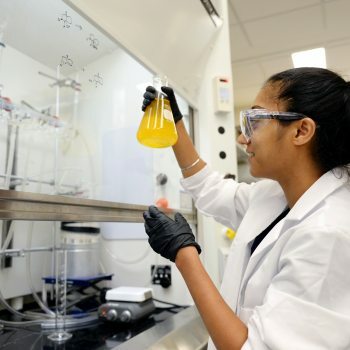 Her research focuses on developing novel antiplatelet therapeutics to inhibit blood clot formation and prevent the risk of heart attack and stroke.